The Research Assistant is a browser bookmarklet that extends My Playbook functionality to any website. Simply click the Research Assistant on any page with NBA players and you'll instantly see if they're available in your leagues. 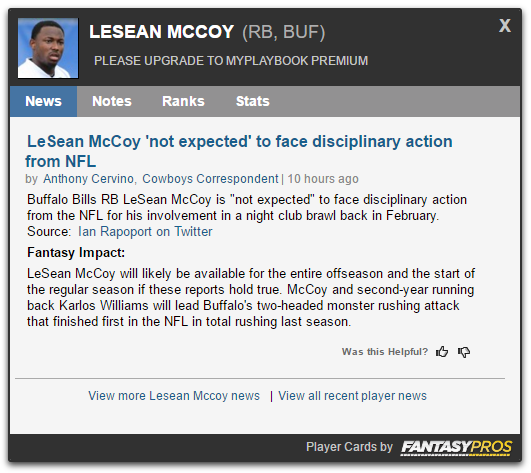 You'll also have one click access to our pop up Player Cards that contain news and advice about the player. Available for MVP and HOF users only.